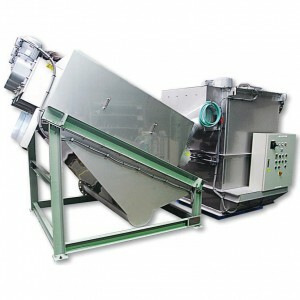 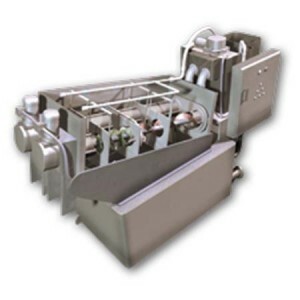 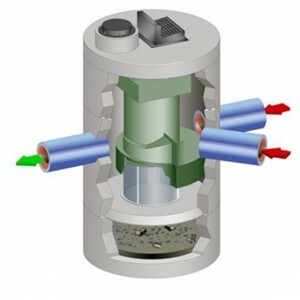 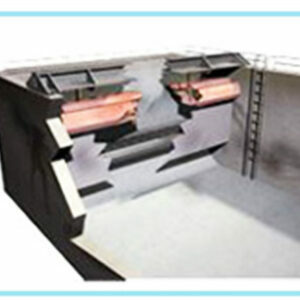 The Treatment Shaft Technology is ideal for CSO Applications. 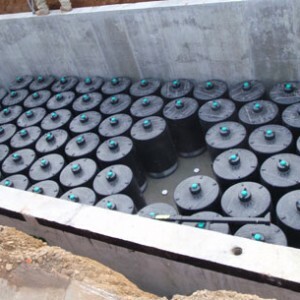 CSO Treatment shafts can be built using various methods such as slurry wall, diaphragm wall, sinking caisson, tangential pile, secant pile, and sheet pile. 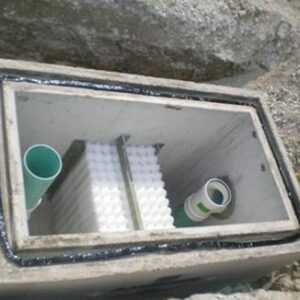 The technology provides disinfection contact time, vessel flushing, air venting, odour control, surge control, skimming, settling and fine screening in a compact structure suited for urban sites. 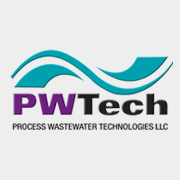 We have partnered with Process Wastewater Technologies to develop a fully-automated, patented vertical treatment shaft process for CSO control systems. 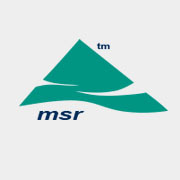 Automated operation and lower O&M requirements than basins or tunnels. 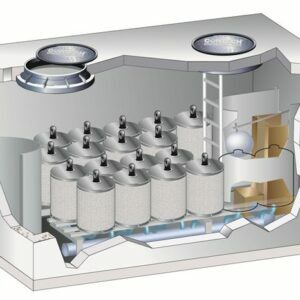 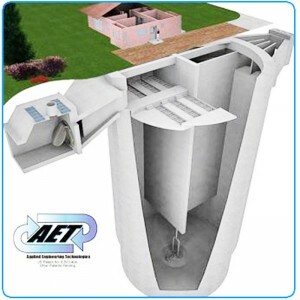 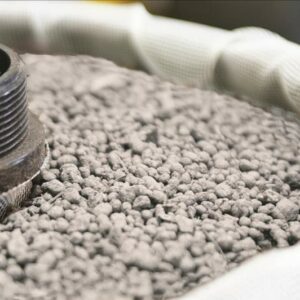 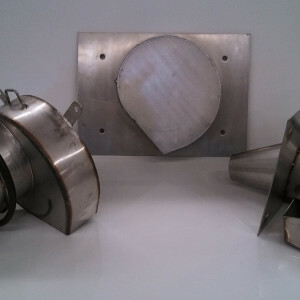 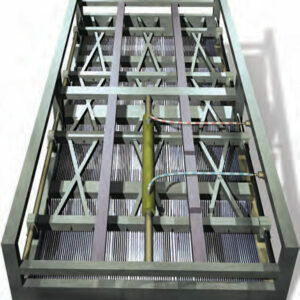 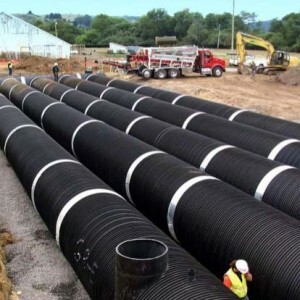 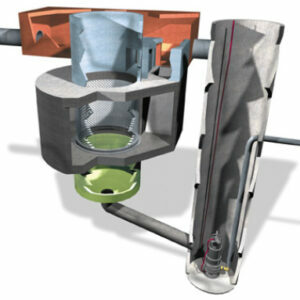 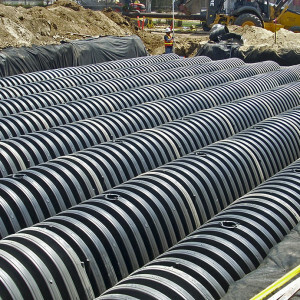 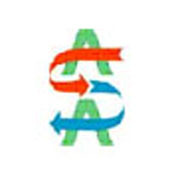 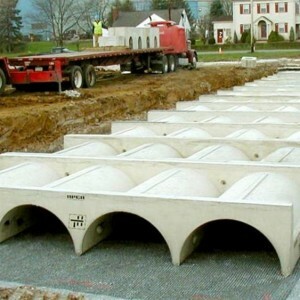 The system provides a cost effective alternative to basins, tunnels and sewer separation.